LAKELAND -- Bishop Ken Carter and the appointive cabinet of the Florida Conference announced four leadership appointments today, and they will become effective at the June 2013 Annual Conference. The leadership changes follow the December interim report of the Strategic Leadership Team (SLT) that emphasized the importance of aligning conference resources to support the role of the district superintendent as the “chief missional strategist” (2012 Book of Discipline) in leading churches in fulfilling the mission of The United Methodist Church. The report called for forming a collaborative Annual Conference resource team of departments and ministries that will be responsible for integrating work efforts and role functions, seeking to eliminate redundancy, developing communication tools and resources that will support a common vision and align the resources and gifts that are present in our annual conference. "I am delighted that David Dodge has accepted my invitation to serve as Assistant to the Bishop,” Bishop Carter said. 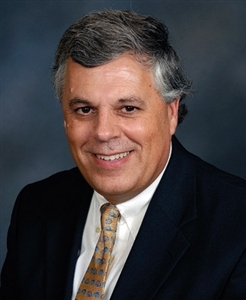 “He has given superb leadership in the area of clergy excellence, and his experience with the Board of Ordained Ministry—especially his knowledge of the clergy who have entered into our conference over the past few years—will be invaluable to the appointive cabinet in making assignments that match gifts and competencies with opportunities and challenges." "Wayne Wiatt has given excellent leadership in the East Central District and had previously served as a very effective local church pastor,” Bishop Carter said. “He has served on the Board of Ordained Ministry, chaired the Order of Elders, and mentored a number of young clergy in his district. I am confident that he will build on the strong foundation in clergy excellence by bringing an additional focus on the turnaround leadership that will be essential in our congregations and mission settings in the coming years." 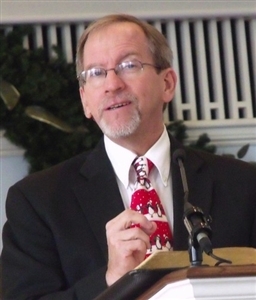 Wiatt served local churches in the conference until appointed District Superintendent for the East Central District in 2006. In addition to serving in leadership roles in many community service organizations, he serves on the Board of Trustees for Bethune-Cookman University and the Florida United Methodist Children’s Home. "Sharon Austin has been a very effective superintendent in the South Central District and has overseen significant innovation and transition in a number of settings,” Bishop Carter said. “As dean of the Cabinet, she has helped organize our common work as an appointive cabinet. 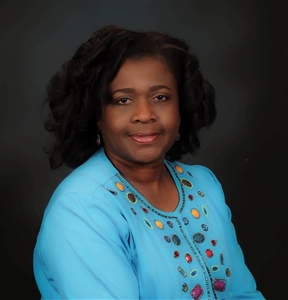 “In her new role as director of Connectional Ministries, she will help to create a culture of collaboration across the areas of clergy excellence, missional engagement, new church development, congregational vitality and communications, and lead us in new initiatives,” Bishop Carter added. Rev. Austin was the first woman and first cross-racial/cross-cultural appointment to all of the churches that she served in the Florida Conference. She has served as district superintendent since 2008. "Clarke Campbell-Evans has served as an executive with the General Board of Global Ministries in Latin America and the Caribbean, as a district superintendent and, for the last nine years, as senior pastor of Saint Paul's in Tallahassee,” Bishop Carter said. “The Strategic Leadership Team identified a need for additional leadership in response to our dynamic missional and multicultural context. “Clarke's skills, experience and passion will be a vital resource as we respond to challenging human needs in an increasingly complex world," he added. Campbell-Evans served as pastor of a multi-ethnic congregation in Miami, and he is bilingual in English and Spanish. 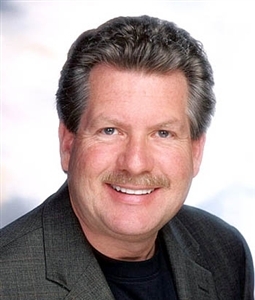 He served as president of the Florida Council of Churches for three years and currently serves on the Board of Florida Impact. Bishop Carter also expressed gratitude for the ministries of Rev. Charles Weaver, who is retiring after serving nine years as assistant to the bishop, and Rev. Beth Fogle-Miller, who concludes five years of service as director of Connectional Ministries and will receive a new appointment at annual conference. "I am appreciative of the gifts of Chuck and Beth, especially as the Florida Conference experienced a transition in episcopal leadership,” Bishop Carter said. “Chuck has been invaluable in his knowledge of the clergy of our conference, and Beth has convened the Strategic Leadership Team and shepherded the inclusivity training for all of our clergy." The projected appointment of two new district superintendents will be announced in early February, and the identification of leadership in congregational vitality and new church development will be announced by the appointive cabinet in late February.